All water treatment plants are different and, therefore, they all have different needs. 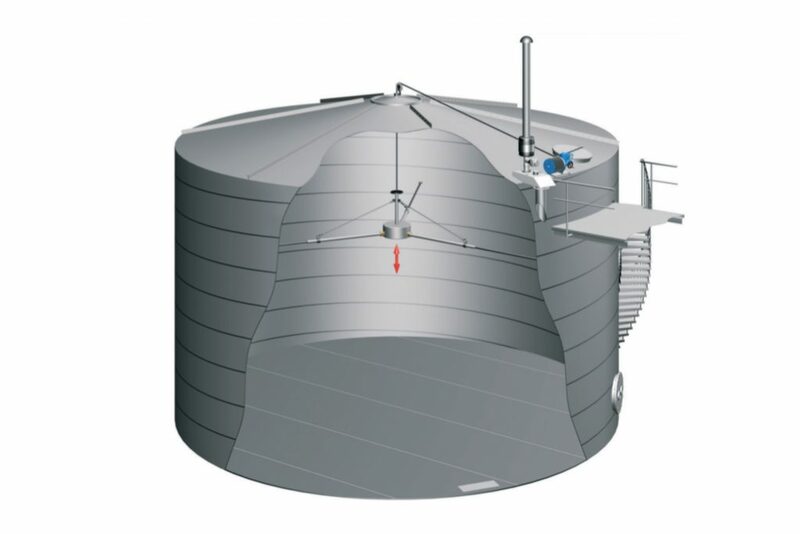 The type of clean water tank depends on the size of the waterworks. There are several options, including concrete tanks, stainless steel tanks and PE tanks. The size of the waterworks determines whether there is a need for a clean water tank. 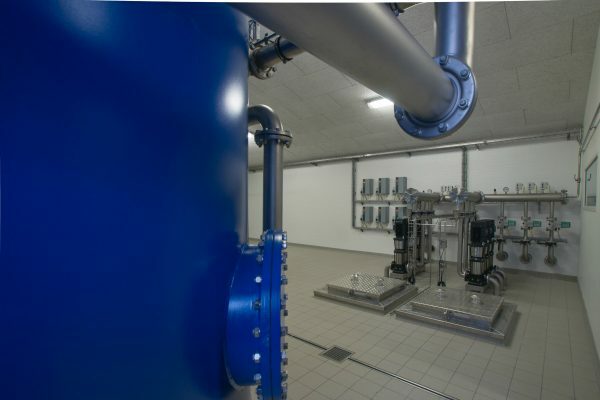 Most small-scale water treatment plants employ direct pump-out, whereas larger waterworks need a buffer capacity at times of peak use and to allow for environmentally friendly groundwater capture. For these reasons, large-scale waterworks require clean water tanks. 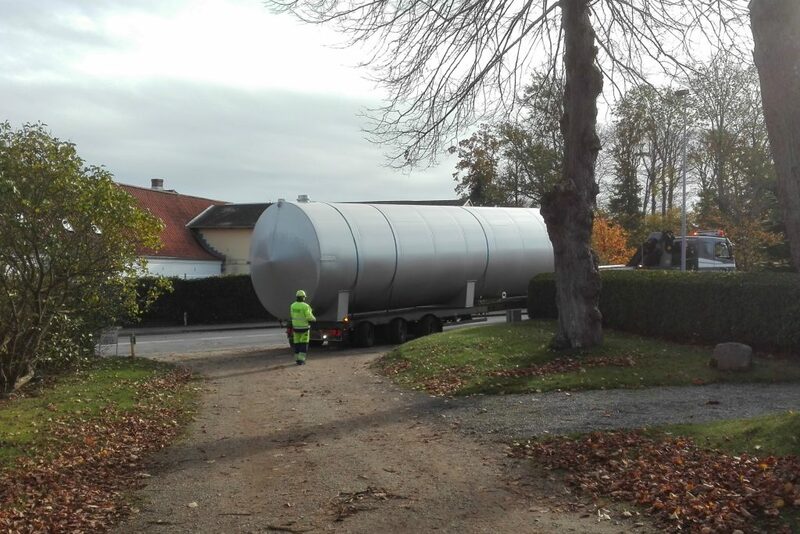 Outside Denmark, local suppliers handle delivery of clean water tanks. Kemic Water Technology will discuss the design of the clean water tank with the supplier. 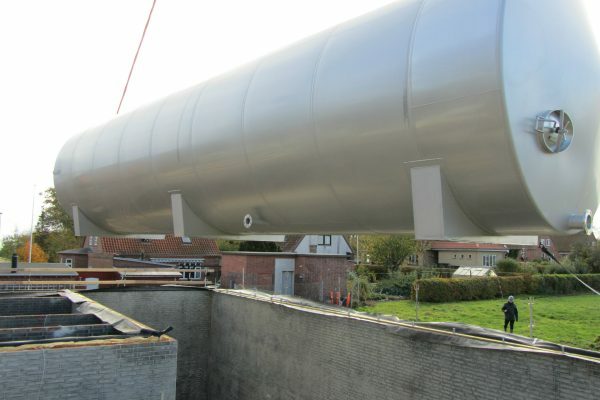 There are various options or clean water tanks including concrete tanks, stainless steel tanks og PE tanks. 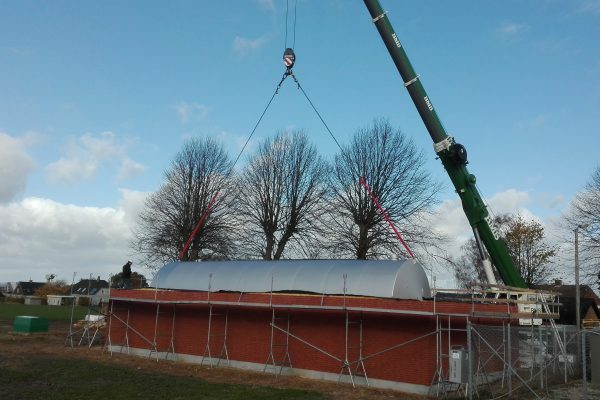 Concrete tanks can stand outside, next to the water treatment plant or under the plant building or can be installed underground on the site next to the waterworks. 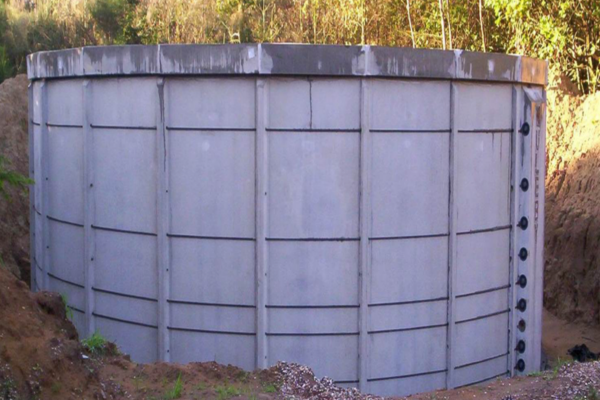 Many waterworks have concrete tanks. These do however have some drawbacks. They may crack and allow rainwater and surface water to seep into the clean water tanks, which would contaminate the clean water. However, this can be avoided by giving the concrete tanks a special coating. Stainless steel tanks are usually located in the actual waterworks building. 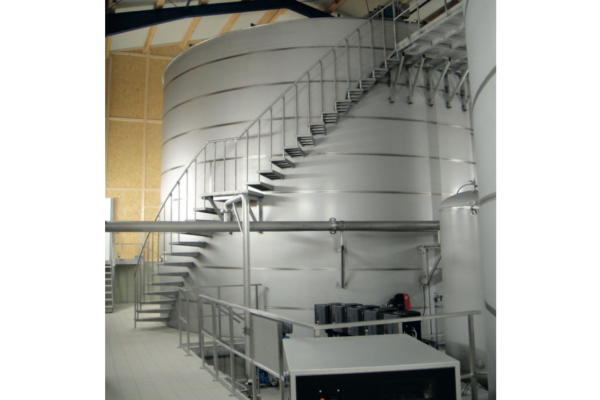 A stainless steel tank is a more expensive solution but is also the most future-proof. Rustproof clean water tanks minimise the risk of bacteria growth. Welding and the structure of the tank are adapted to prevent unnecessary deposits in the tanks. Kemic Water Technology supplies stainless steel clean water tanks, of varying quality and price, for both large and small-scale waterworks. The tanks can either be delivered ready-made or be welded up on site by certified welders. 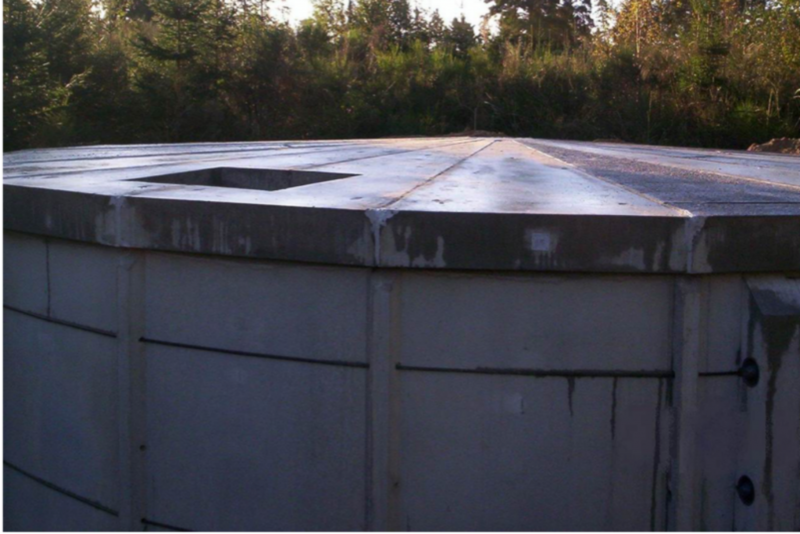 Stainless steel tanks are maintenance-free. The tanks can also be cleaned using a novel, yet well-known, method called CIP (Cleaning in Place). CIP is tomorrow’s method for cleaning stainless steel tanks, and cleaning fluids and high-pressure water blasting are applied during the cleaning process. The technology is already familiar in the food industry. Contact us, if you would like more information about PE tanks.